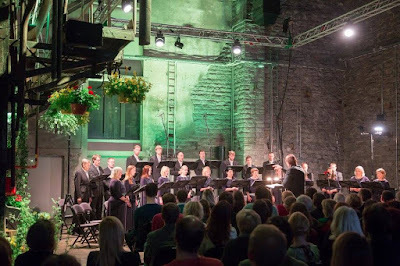 The final concert of the Estonian Music Days was one of the most striking. 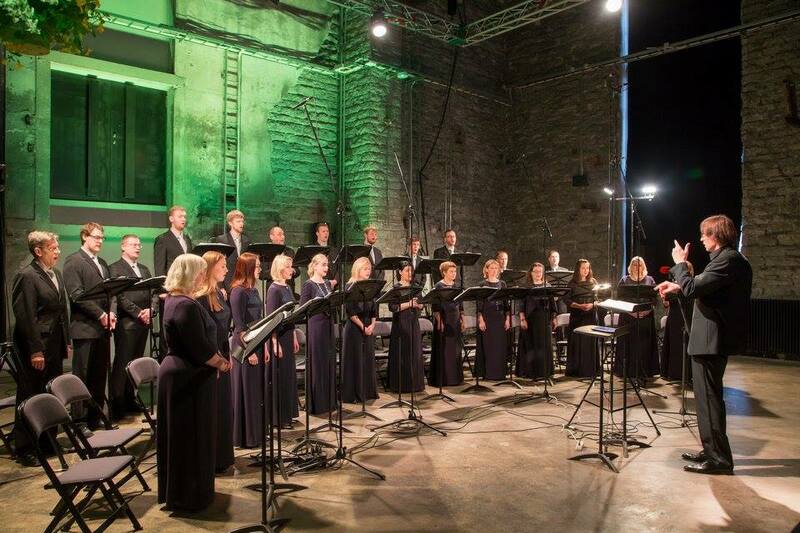 On 16 April 2015 in the large hall of Kultuurikatel (Cultural Cauldron), the Estonian Philharmonic Chamber Choir under its Latvian conductor Kaspars Putnins performed music by three Estonians, Arvo Pärt (born 1935), Helena Tulve (born 1972) and Märt-Matis Lill (born 1975) alongside four of Clytus Gottwald's arrangements of Mahler. We heart Pärt's Summa and The Woman with the Alabaster Box, Tulve's Lost and Lill's Niehkkoaja (The Dream Stream). The choir fielded 25 voices and in Arvo Pärt's Summa (which uses the Latin text from the Creed) they displayed a remarkable combination of strength and vibrancy of line. The singers gave a wonderfully natural sense to the music, as if they had been singing it all their lives. In both Pärt pieces the uneven rhythms and bar-lengths, and pauses were precisely done but in a finely relaxed manner which hardly called attention to itself. In Pärt's The Woman with the Alabaster Box it was noticeable that the high sopranos did not have the sort of white sound we expect in the UK (think Tallis Scholars or The Sixteen), instead there was a lovely tactile quality to the sound whilst remaining transparent. My only niggle was that the English was not quite as idiomatic as it could have been. Overall the piece had quite a soft grained feel, with the low key naturalism I mentioned above. The climax, when it came, was strong and powerful. As performers the singers were quite undemonstrative, but the performance was mesmerising. 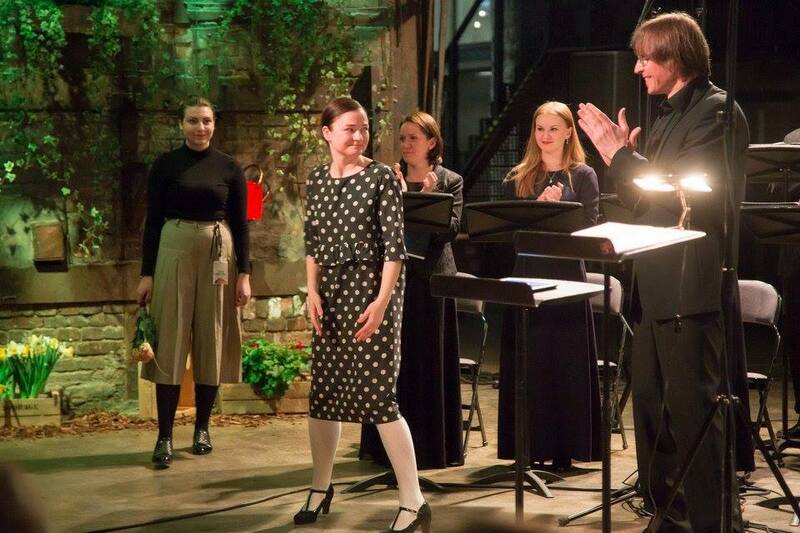 Helena Tulve's Lost as written in 2014 but this was the first performance of the complete work. Tulve set three American poets, David Waggoner's Lost based on instructions given to children by Native American parents, Walt Whitman's Out of the rolling ocean and e.e.cummings i carry your heart with me. All three expressed a sense of connectedness with the environment. Tulve's setting had a remarkable feeling of grounded-ness, with all three movements seeming to partake of the same sound-world though full of differences of articulation and emotion. This was a very strikingly particular piece. 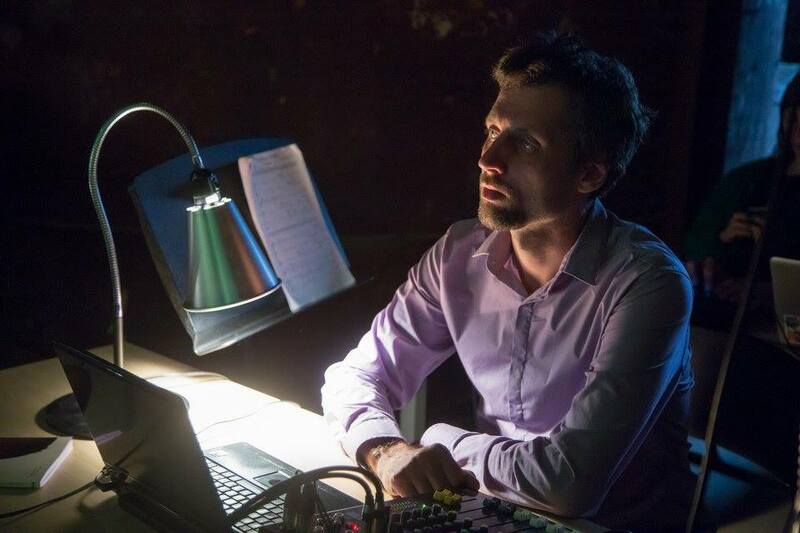 From the opening moments, with Tulve's use of drones, slow-moving harmony and widely spaced vocal lines, the work's sound world held a remarkable fascination. Within the texture were some striking aural effects, nice glissandos in the Waggoner setting as well as non-classical techniques apt for a Native American text. the whole of the Waggoner setting had an incantatory magic to it. The Whitman setting place flowing yet interlocking phrases of a bass drone which gave a fascinating sense of movement yet stasis. I was particularly struck by the top sopranos who gave a fine quality to the very high tops of phrases. Again, Tulve achieved something rather mesmerising. For e.e.cummings' poem Tulve used lots of upper parts so the work appeared almost aleatoric, yet still over a grounded bass part. There was a moment of great transparency from the upper parts, and some superb tutti climaxes. A tenor solo over a high mezzo-soprano drone led to a passage where a group of voices intoned on the same note, and then nothing. Tulve's three settings succeeded in achieving three related yet separate incantatory moments. It is a work which would repay further listening and I hope other groups take it up. Clytus Gottwald (born 1925) is something of an acquired taste as he arranges vocal and orchestral music for purely choral forces. The arrangements provide a strong challenge to choirs, with their extensive use of multiple parts. Quite how you react to Gottwald's Mahler arrangements (we heard one of the Ruckert Lieder, two songs from Des Knaben Wunderhorn and the Adagietto from Symphony no. 5) perhaps depends on how much you love the Mahler originals. Whilst the arrangements are masterly, a great deal is lost in transcription. I felt that it was a bit over-ambitious to include these challenging pieces in a programme of contemporary music. The choir's attention to the text (not always strong in the English texts used by Pärt and Tulve) was no less understated in the Mahler. The German poetry seemed sacrificed to the sense of line. Also, there were moments when the choir seemed challenged to their limit and you suspected that lack of rehearsal time counted here. There were some lovely moments and I have no doubt that if they were able to give the pieces their full attention the choir's performance would be masterly. The final work in the programme was Märt-Matis Lill's The Dream Stream for choir and electronics. The piece is inspired by a Sami joik which Lill heard whilst in Finland. The work was performed at the 2015 Vale of Glamorgan Festival by the Estonian Philharmonic Chamber Choir. A joik is Sami music which is intended to communicate a particular state of mind in a particular landscape. Lill was very much concerned with the state of mind, and the joik itself was sung in fragments by a solo bass voice, surrounded by the texture of the choir singing wordlessly. This wordless music seemed to flow out of the joik, and contemplate its details. The choral texture may have been wordless but it was certainly harmonically complex and full of movement. At the end the joik returned, not in pieces this time but in full; the whole work ended on a low bass. Lill used electronics to suggest the natural environment, though the running water at the very end gave me far different images.